On Thursday night, Ashley came over to baste a quilt that was bigger than her workspace (wait til you see it– its gorgeous). 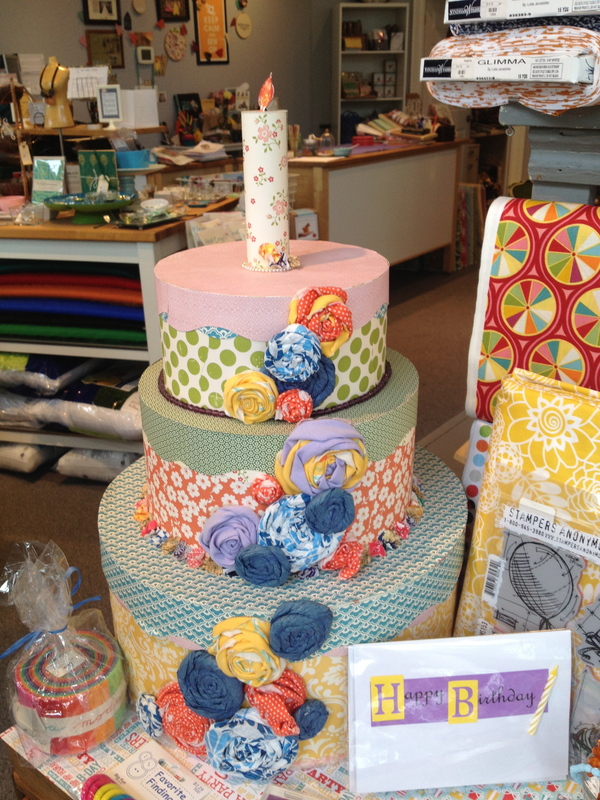 It was so nice to have some quilting company! 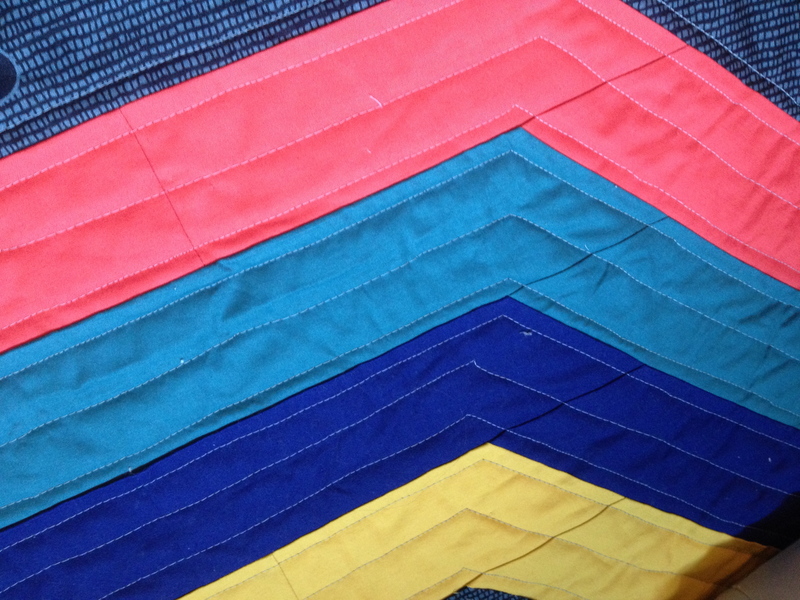 I finished the blue baby quilt, so when it reaches its destination I’ll be sure to give it a proper finished post. I finally made labels! I love them. I used this tutorial to make them in Word and print them onto printable fabric. I would love to learn Illustrator, but for now, these will do. It’s clip art and standard fonts for me. 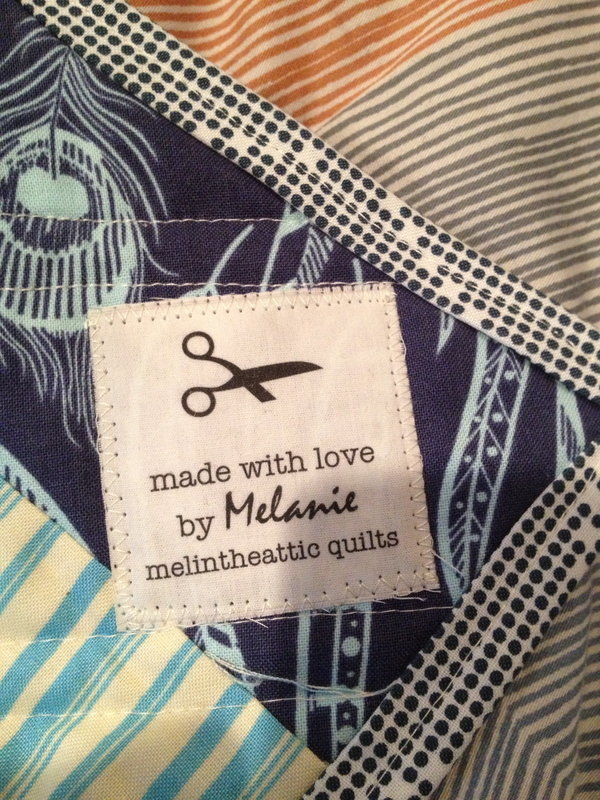 The one that I used for my name actually looks like my signature, so I like that I can now sign my quilts. The boys came along with me. They are the greatest. 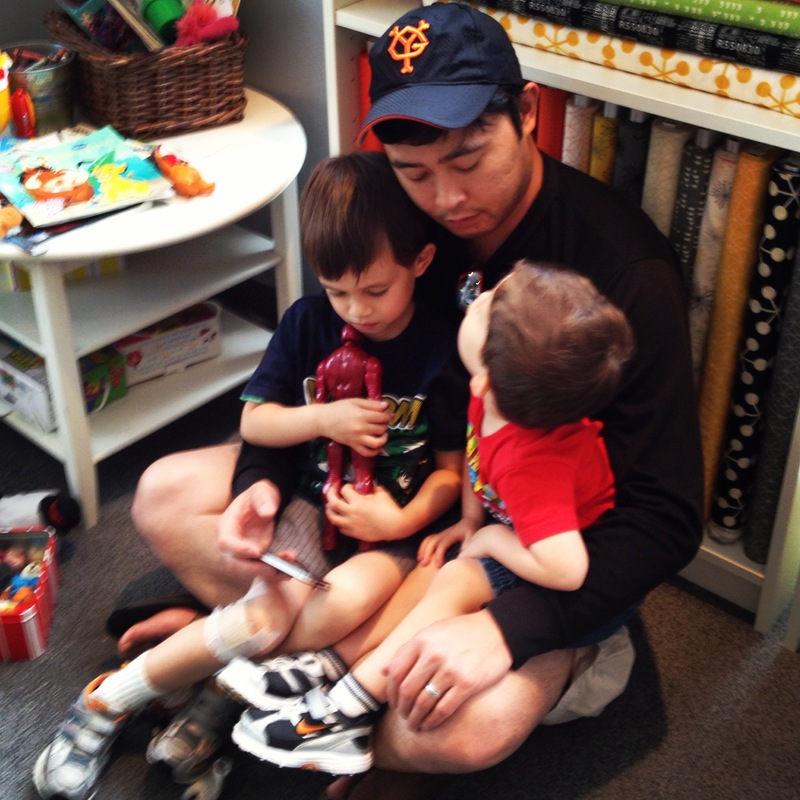 They played so nicely while I chatted and got fabric cut. Yes, I know, I didn’t need any new projects. … and realized that I left my FMQ foot at the shop. I. Was. Pissed. Now I have to wait until Monday or Tuesday. I had my podcast loaded, my bobbins wound and my strategy set. I had to pout a bit before I decided to use that time to baste the Glam Garlands. 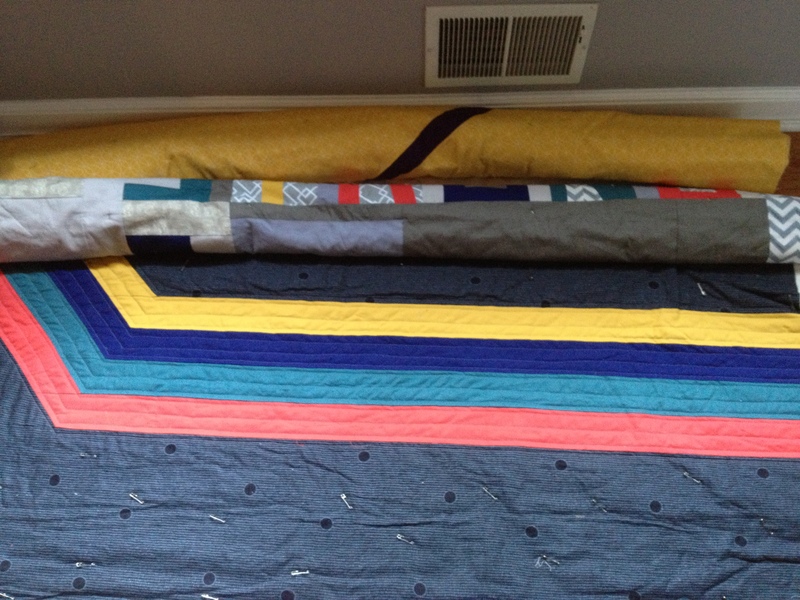 I guess I’ll have a little extra quilting to do next week. I hope your Sunday is lovely. Luckily I”ll be distracted until it’s time to get back to the machine. Thanks Mom. We’ll have to Skype soon. And we’ll see you next weekend. It was like you and your walking foot! Though I literally thought it was next to me. Things got a little F-bombed for awhile. That tutorial is really good for the labels. 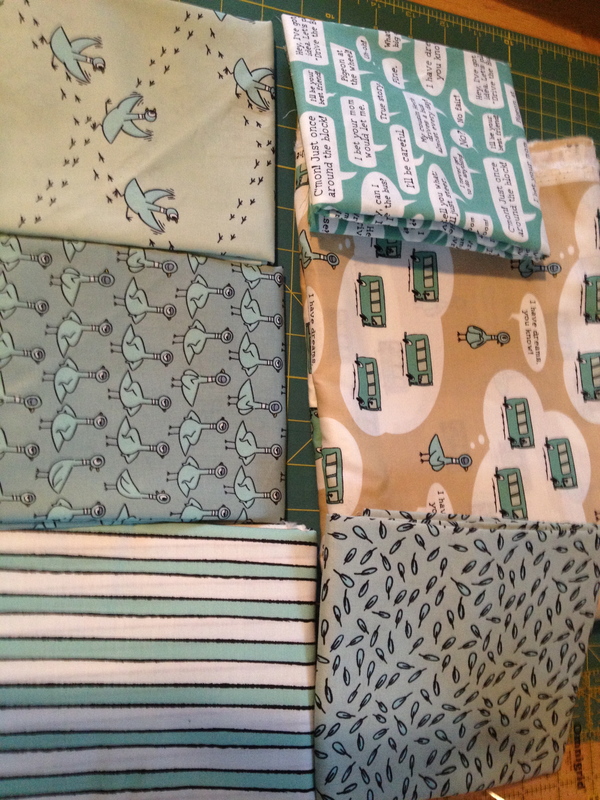 And Beth has the printable fabric. You have to label yours, especially when they’re going halfway around the world!